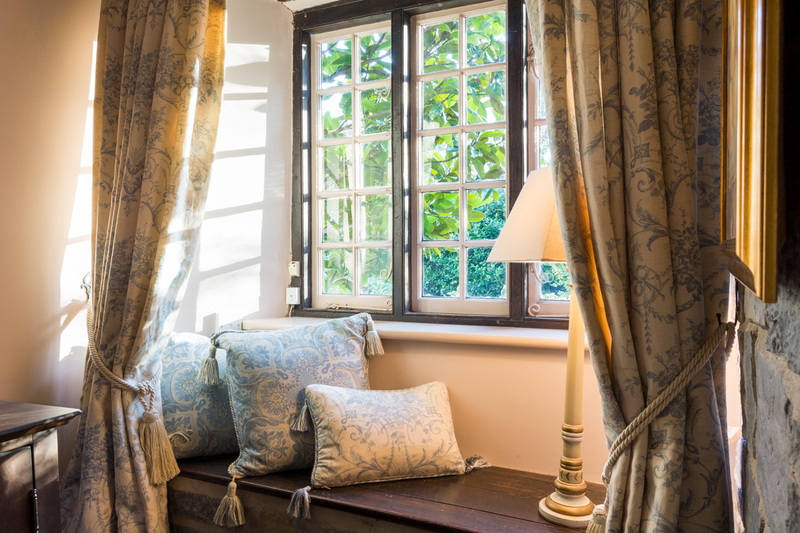 The Grange offers a retreat for those in search of a unique countryside escape with a difference. 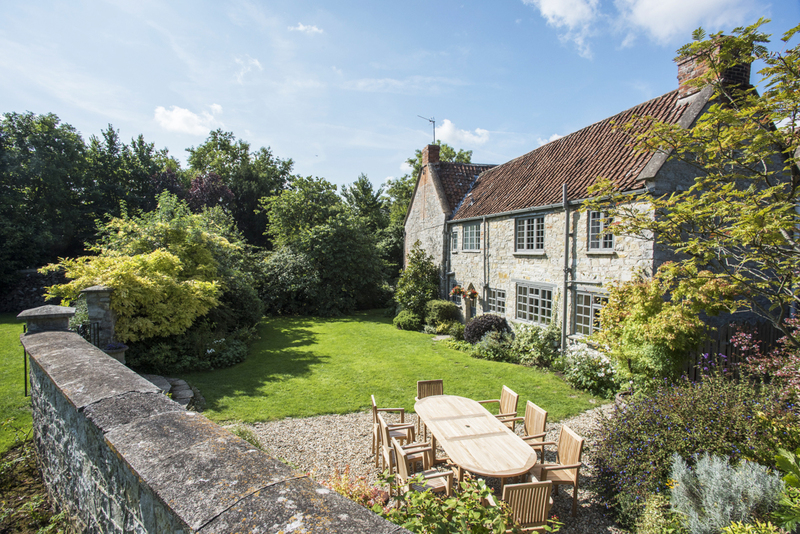 The wonderful location offers the perfect opportunity to explore the delights of the Somerset levels. 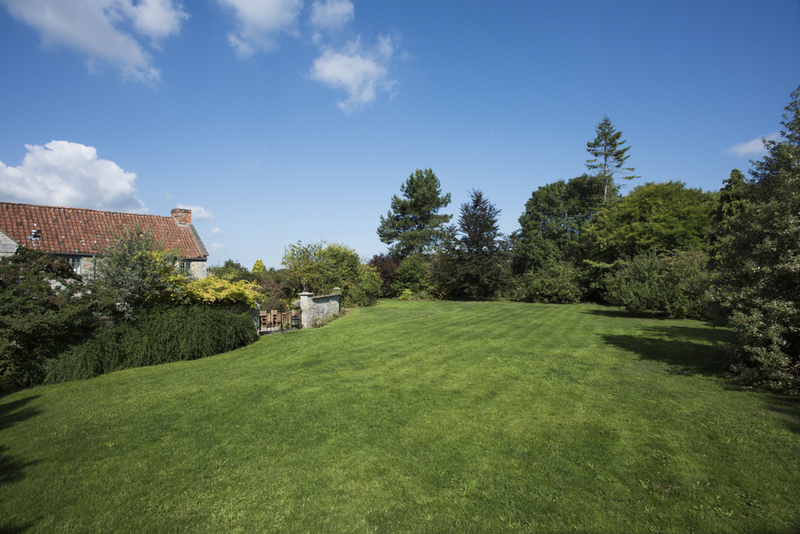 Bird lovers may be lucky enough to spot buzzards, cranes and herons. 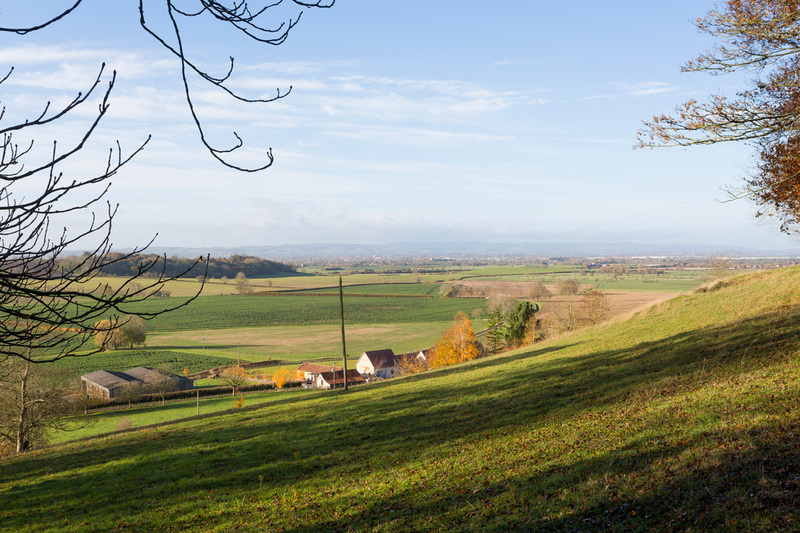 A visit to Wells Cathedral, Glastonbury Abbey and the five National Nature reserves are a must! 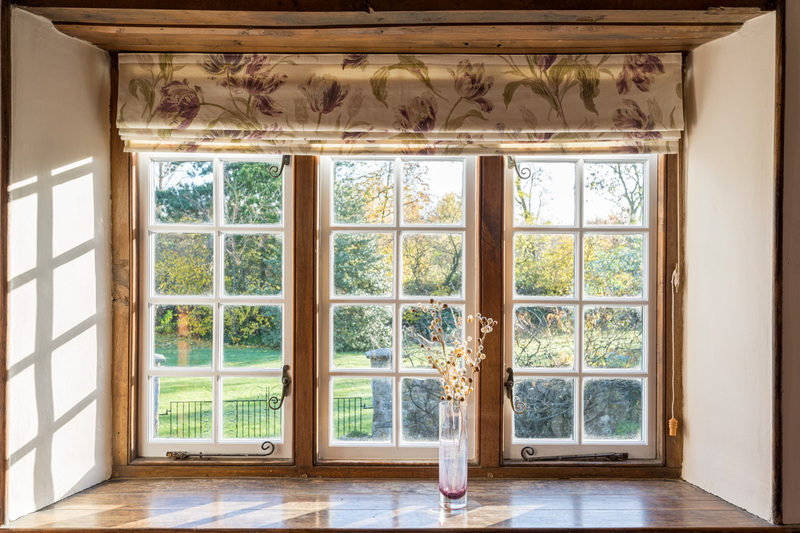 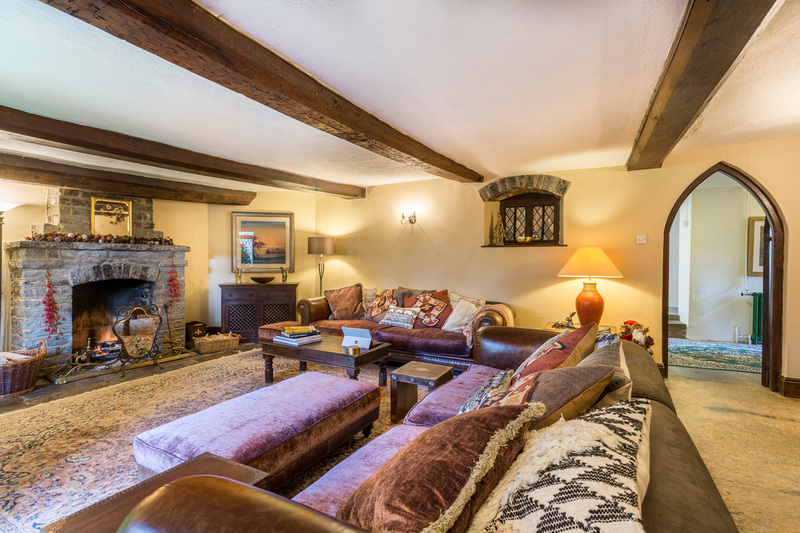 For those who prefer indoor comforts, the Grade II listed home boasts a classic and tasteful interior. 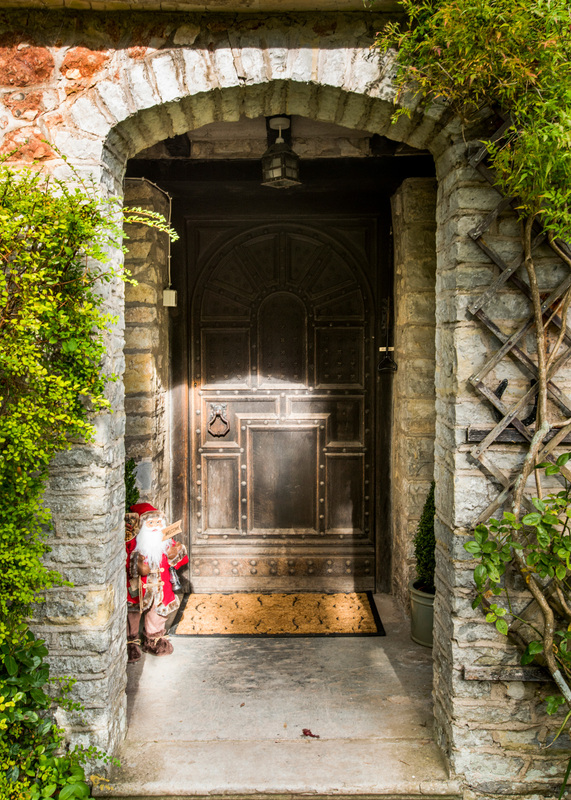 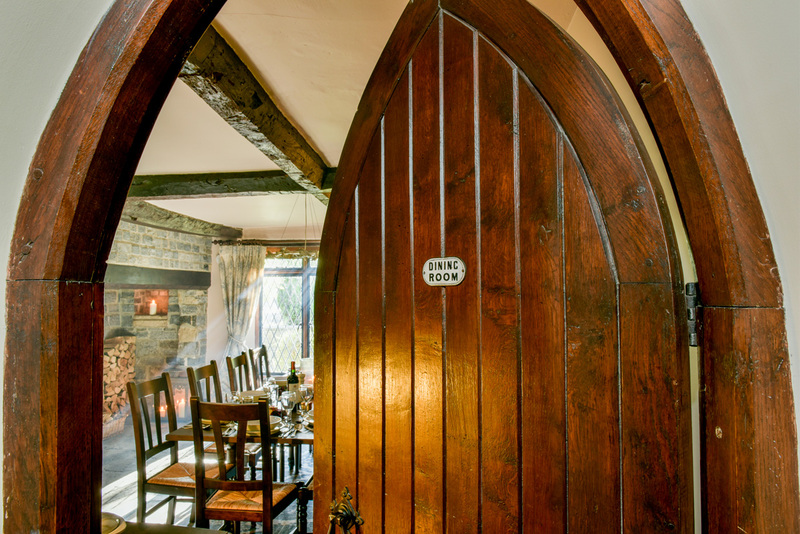 Filled with wonderful original features Gothic arch doorways, exposed beams, flagstone floors, a vaulted galleried landing and open fireplaces all add to the unique atmosphere. 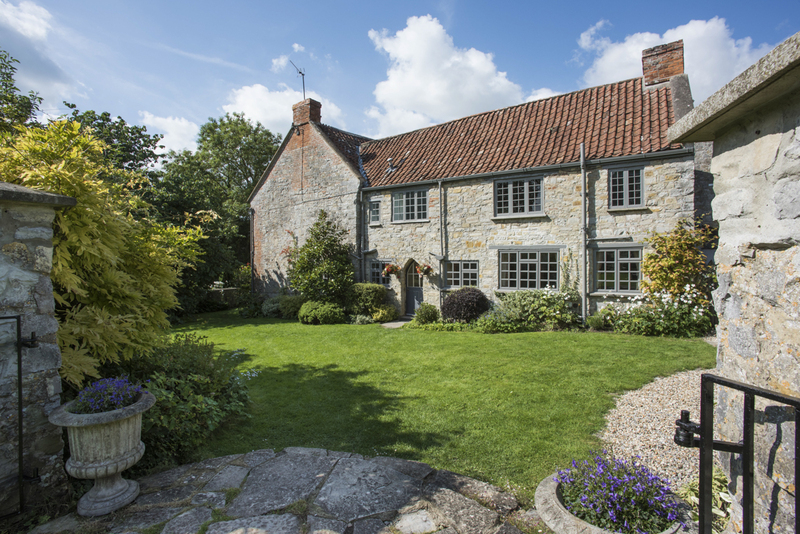 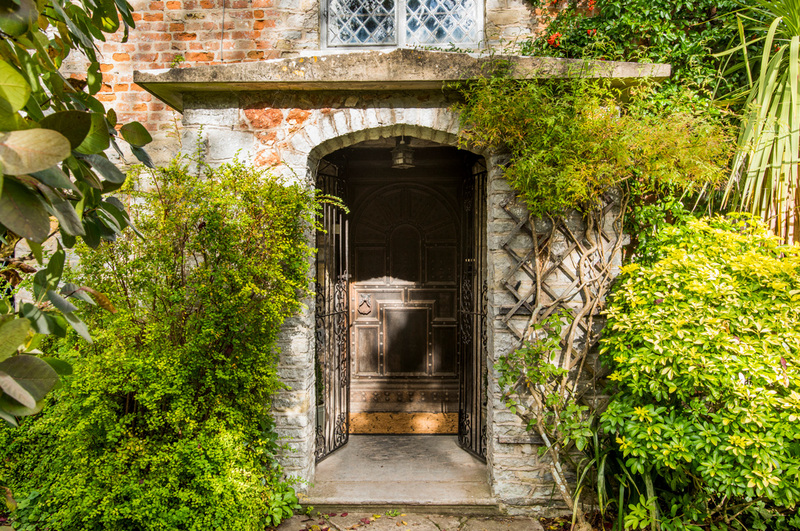 This hidden jewel within Somerset is believed to date back to the 13th century, having undergone various renovations over subsequent years. 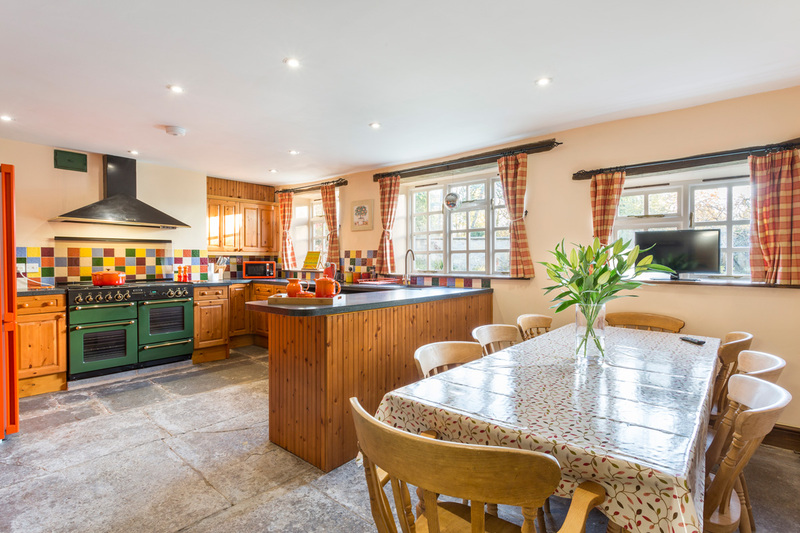 The current owners have very sympathetically updated The Grange to create a characterful home-from-home. 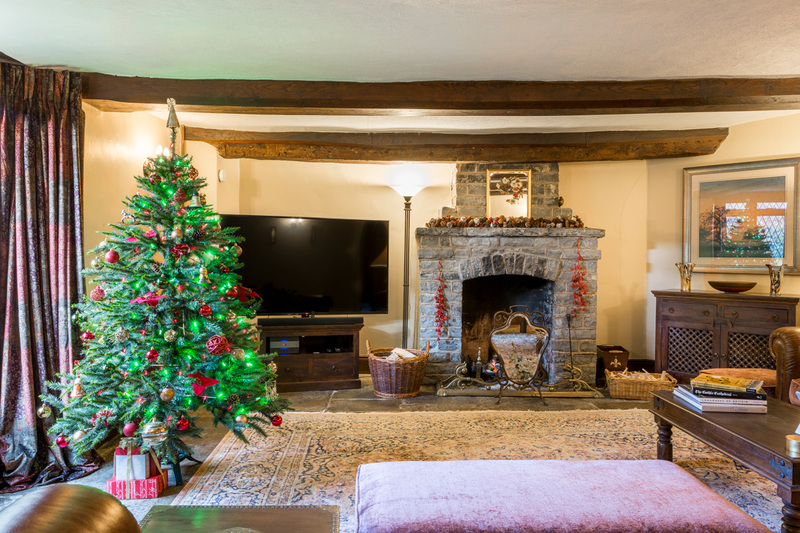 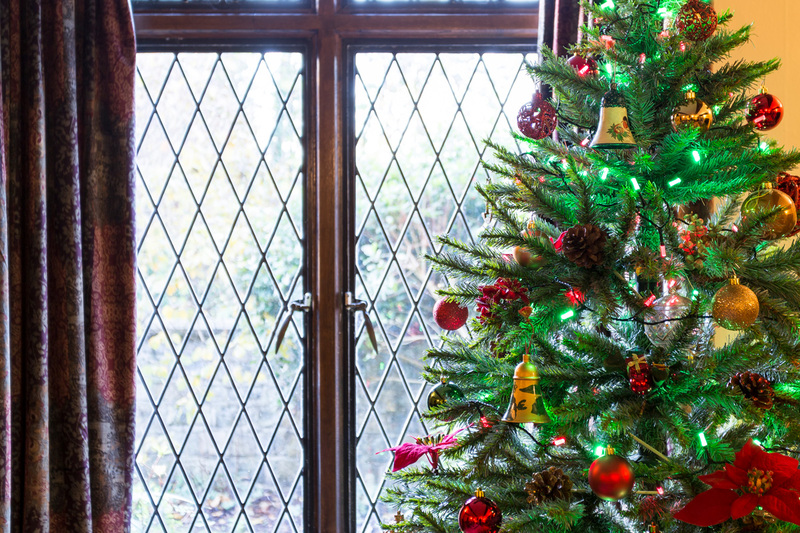 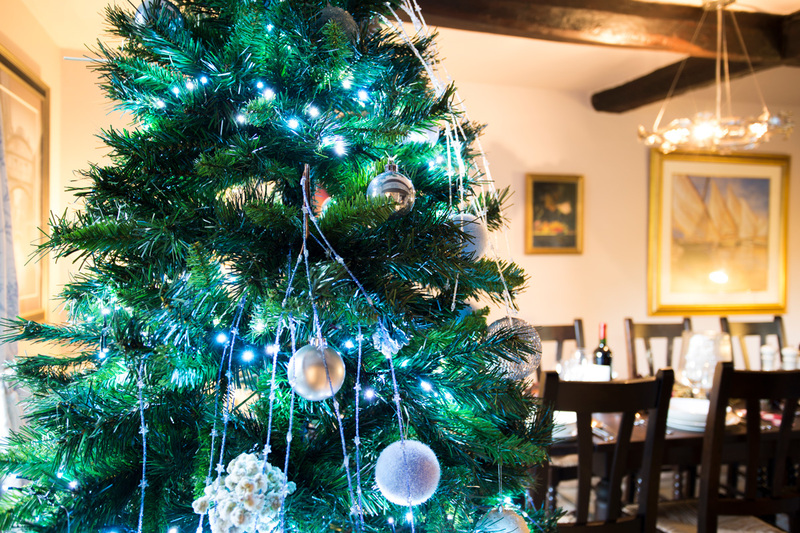 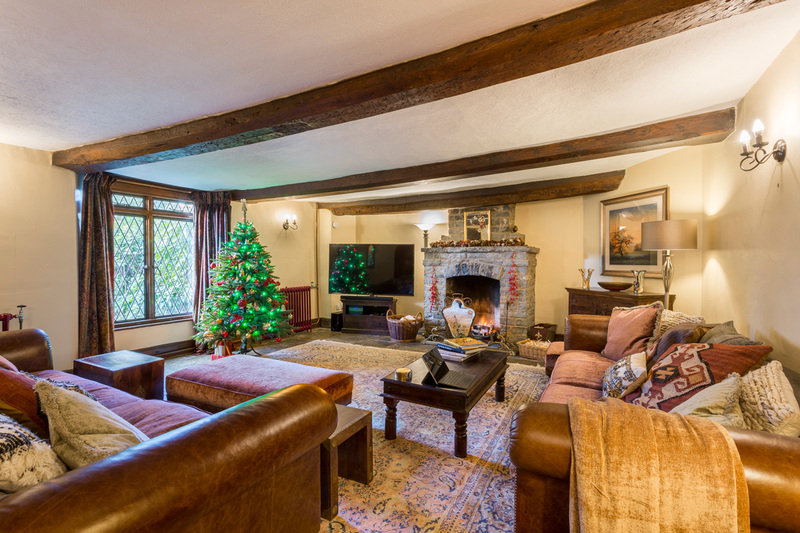 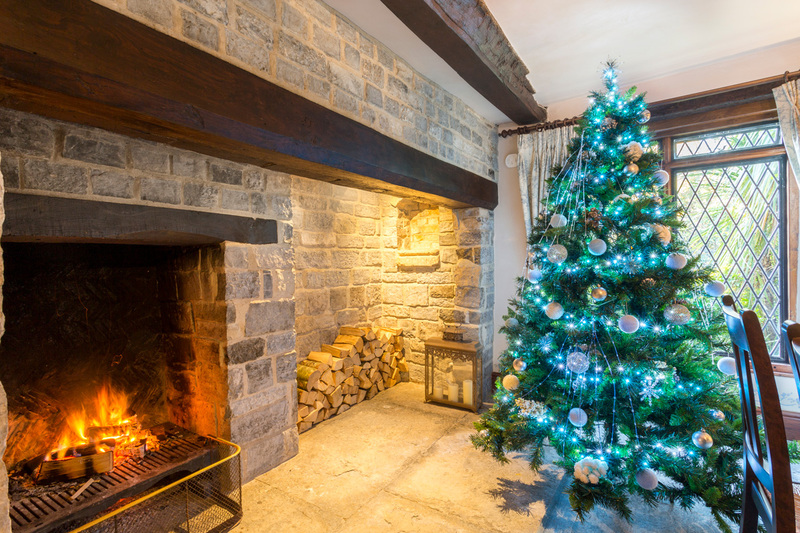 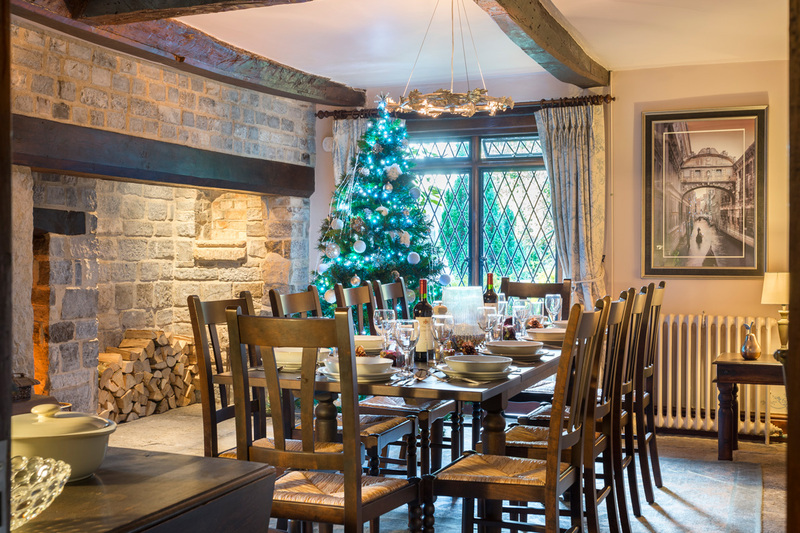 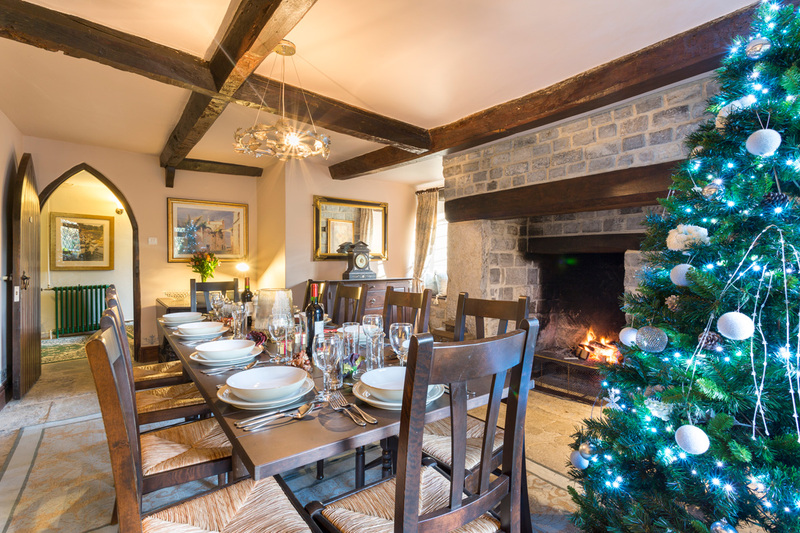 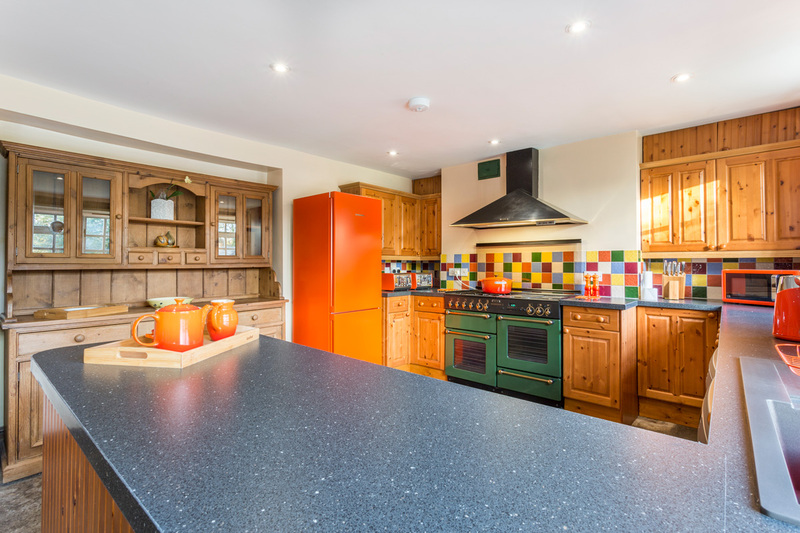 The ground floor has a welcoming large comfortable living room with open fireplace, country style kitchen with sparkling disco ball, breakfast area and superb dining room with flagstone floors. 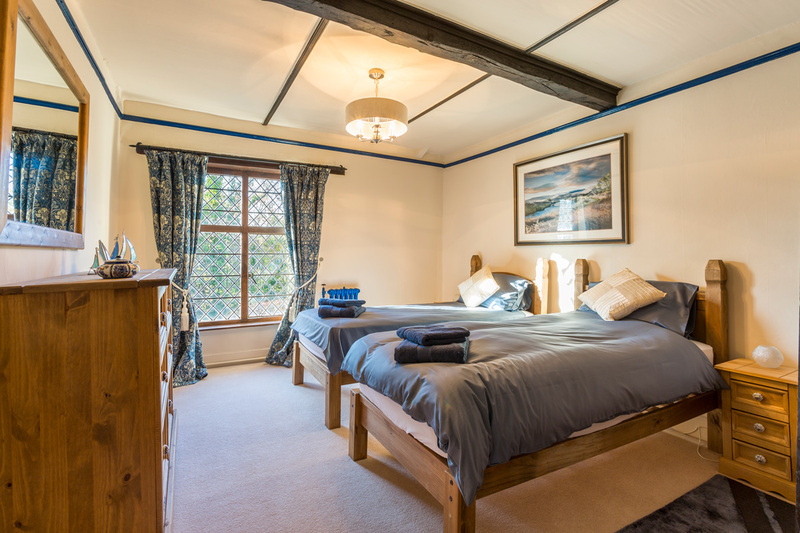 Four bedrooms are located on the first floor, including the Master bedroom with garden views and en suite bathroom. 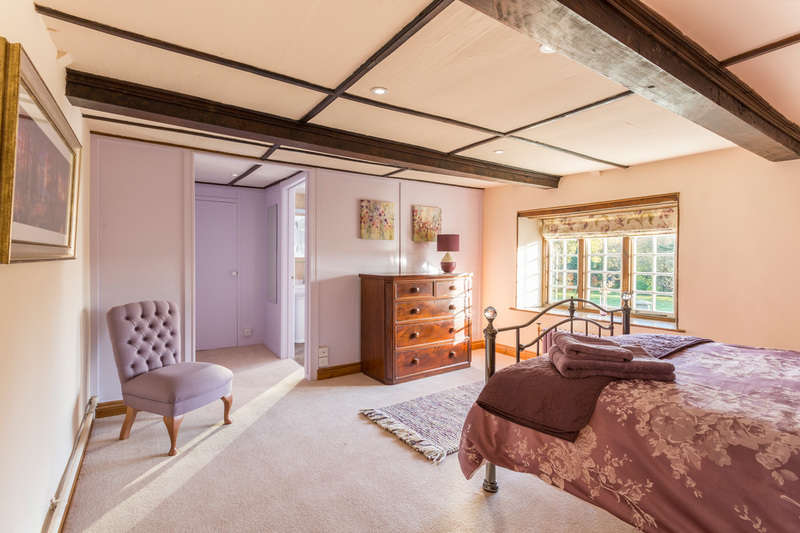 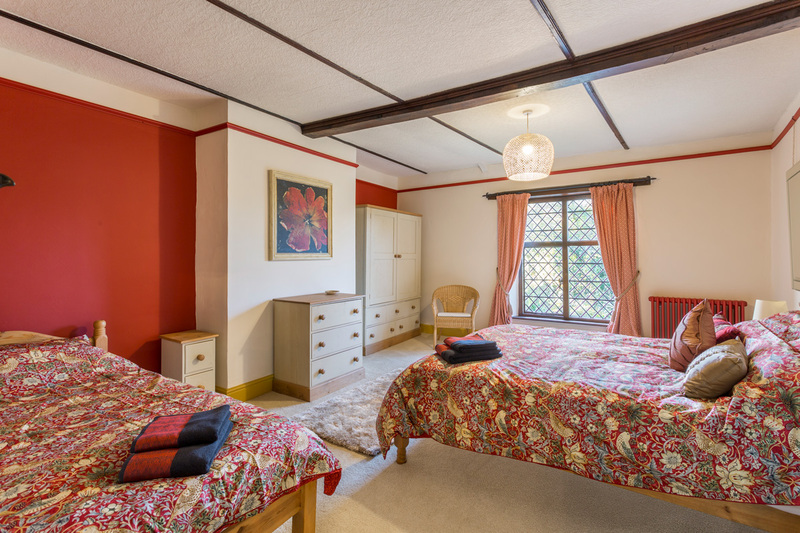 There are three further bedrooms, one double and one triple bedrooms with a double and single bed. 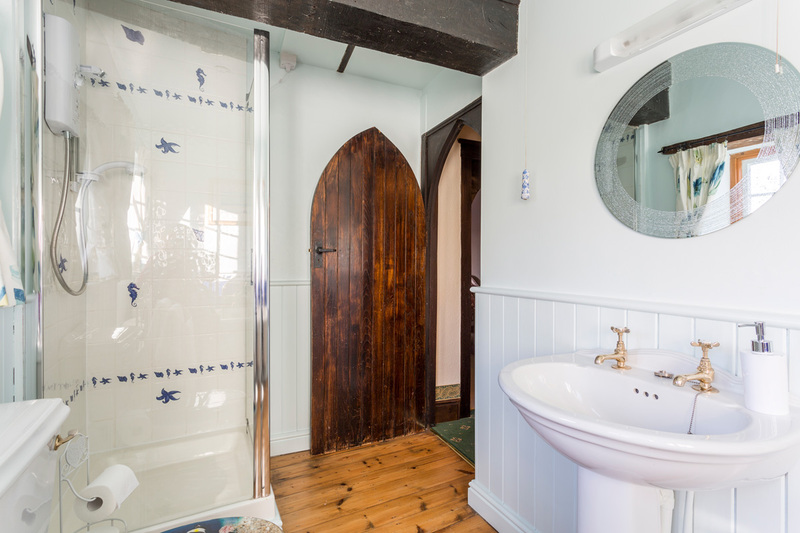 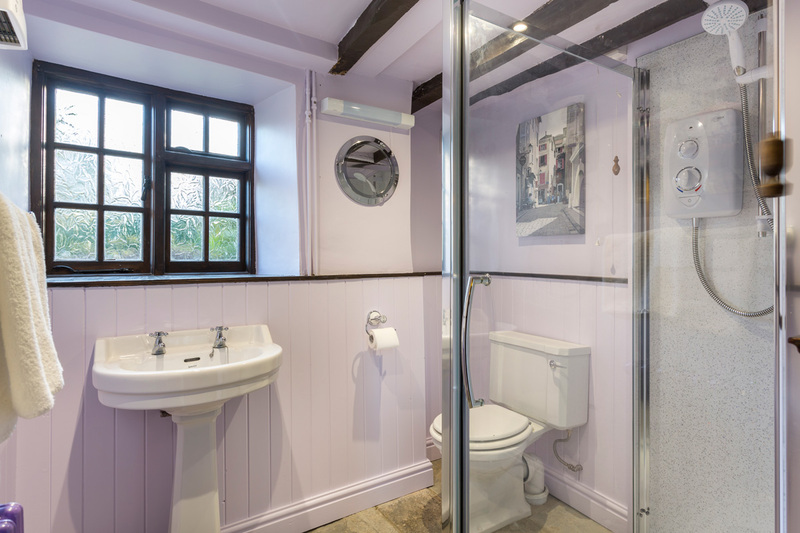 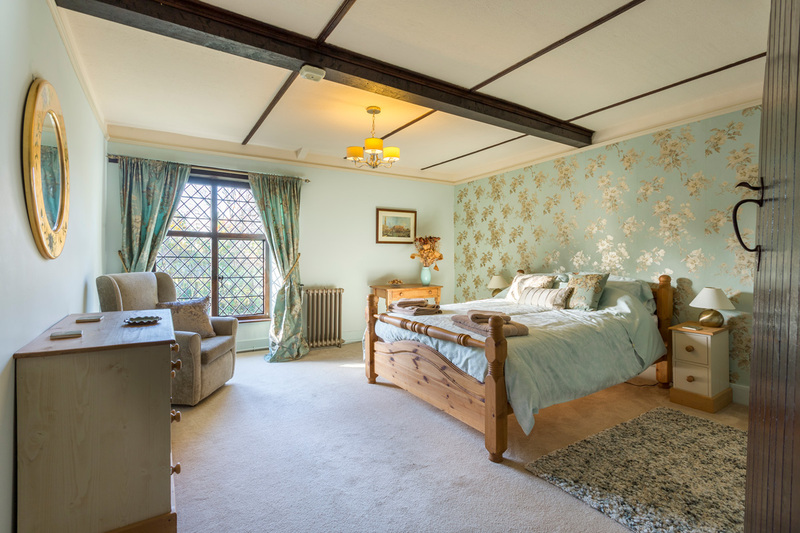 The rooms share access to a country style family bathroom on the first floor. 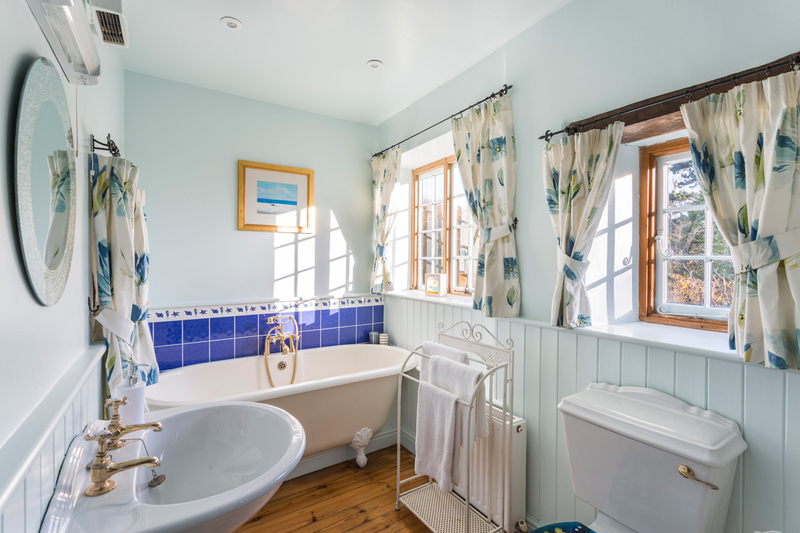 The roll top bath is perfect for a soak after a day of exploring Somerset. 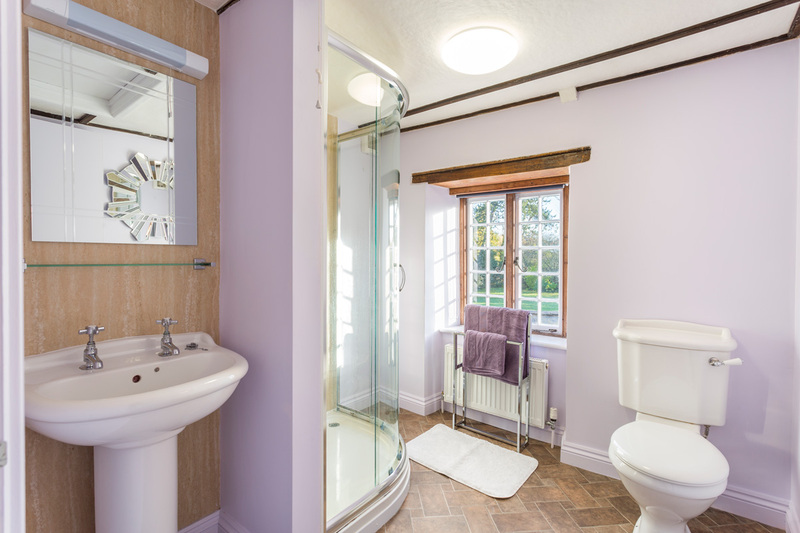 There is an additional shower room available on the ground floor. 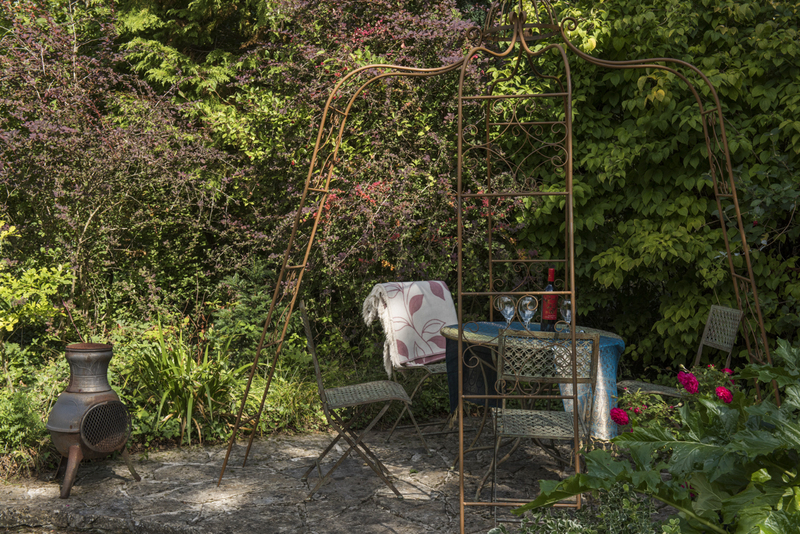 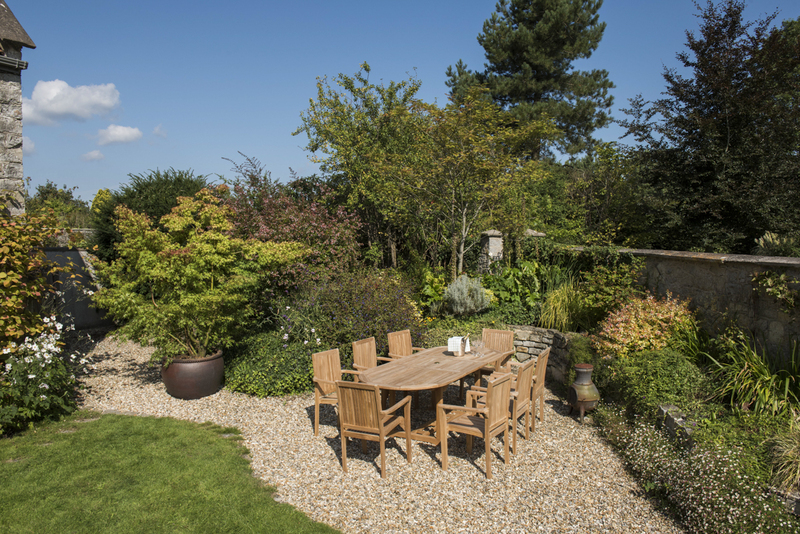 There is no better way to end the day than an al fresco BBQ in the enclosed garden where you can soak up the last of the day’s sun. 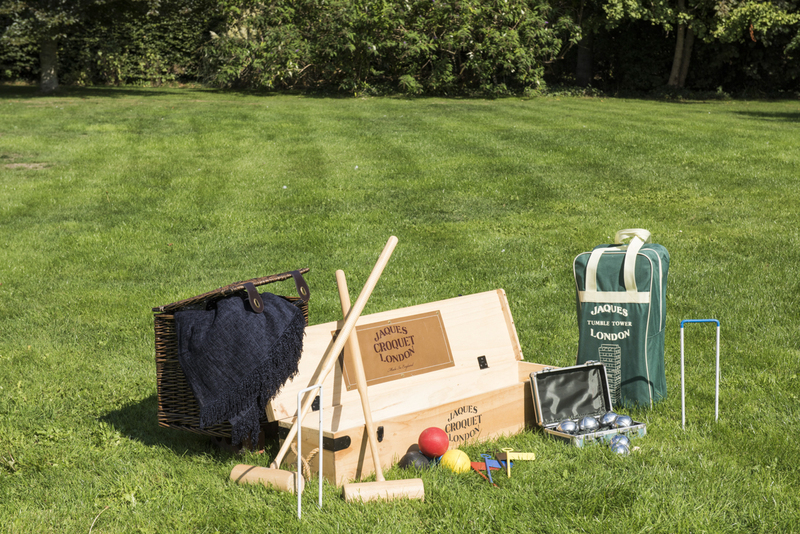 Try your hand at a game of croquet on the well-tended lawn or simply enjoy the peace and tranquillity of this exquisite Somerset retreat. 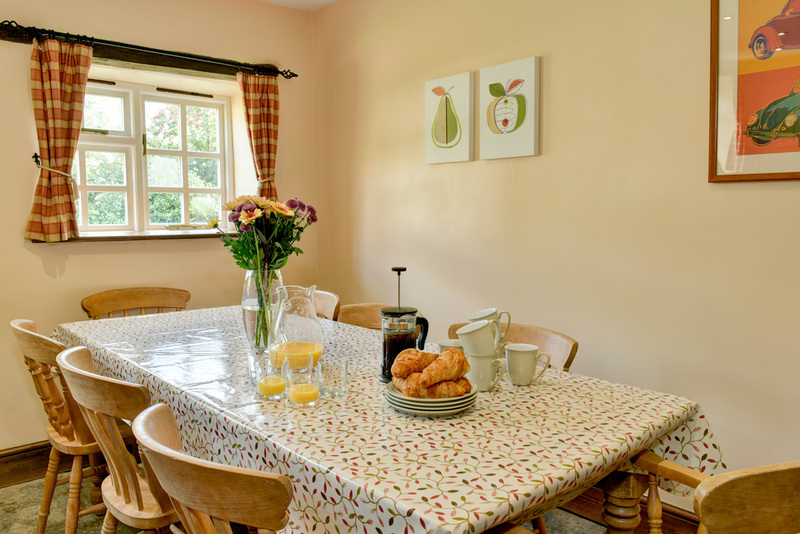 The Grange is located in the small village of Stawell, set less than five miles from the market town of Bridgwater where a large variety of helpful amenities, including shops and restaurants, can be found. 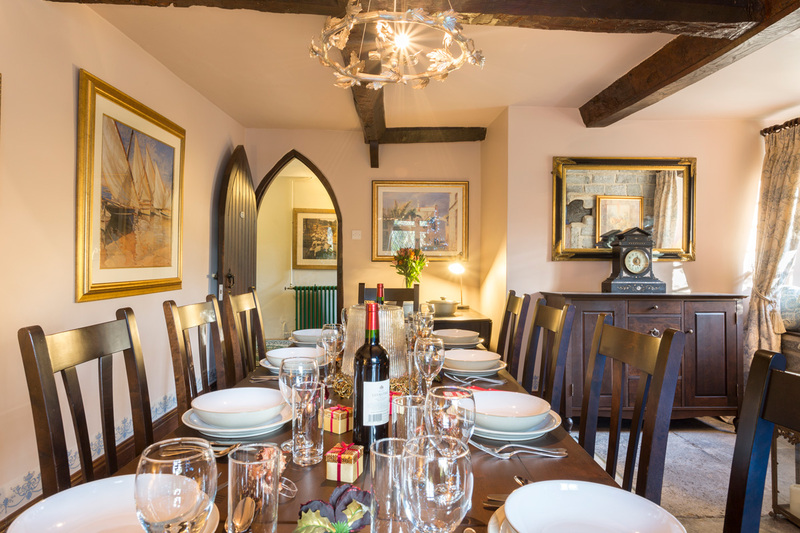 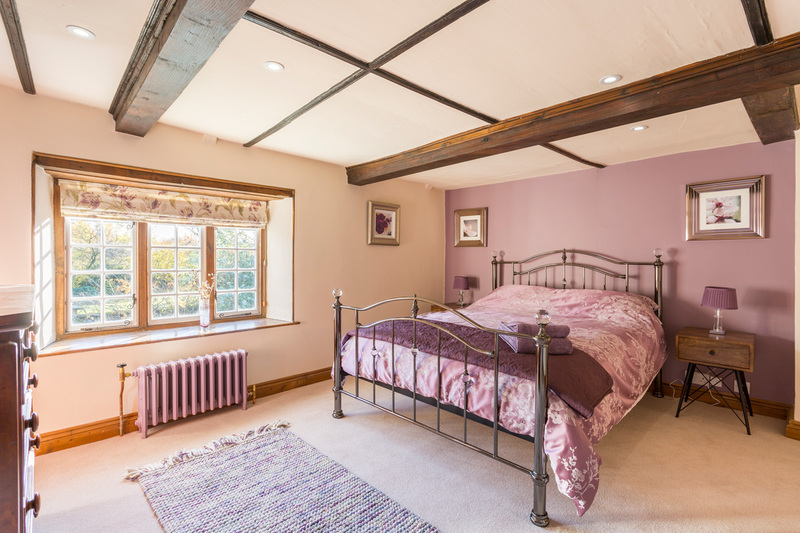 While guests will be able to enjoy complete and total tranquillity, the house is conveniently situated less than 10 minutes from the M5. 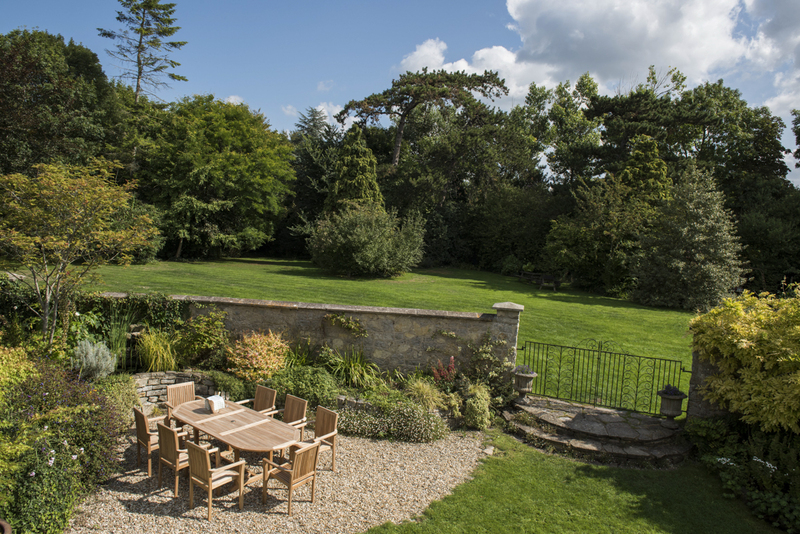 The Grange makes a wonderful base for those wishing to truly explore the West Country, with some of the region’s most beautiful spots and attractions within easy reaching distance. 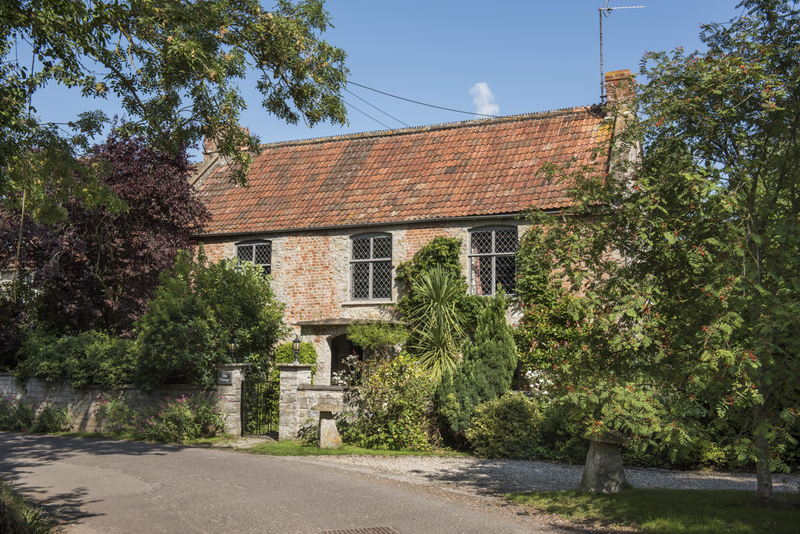 These include, Cheddar Gorge and Wookey Hole Caves, Dunster Castle, Exmoor, the Quantocks, Mendips, Brendon Hills, the cities of Bath and Wells, Glastonbury Priory and Tor, and Longleat.